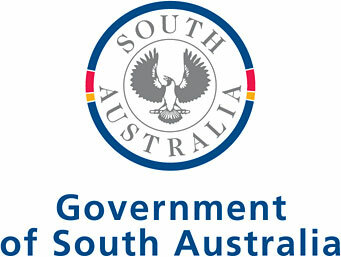 The number of staff classified as an executive employed by the South Australian Housing Trust. The data set includes: executive classification by classification level, financial years and the number of executives per year. Note: Data includes executives employed by Renewal SA and Housing SA.